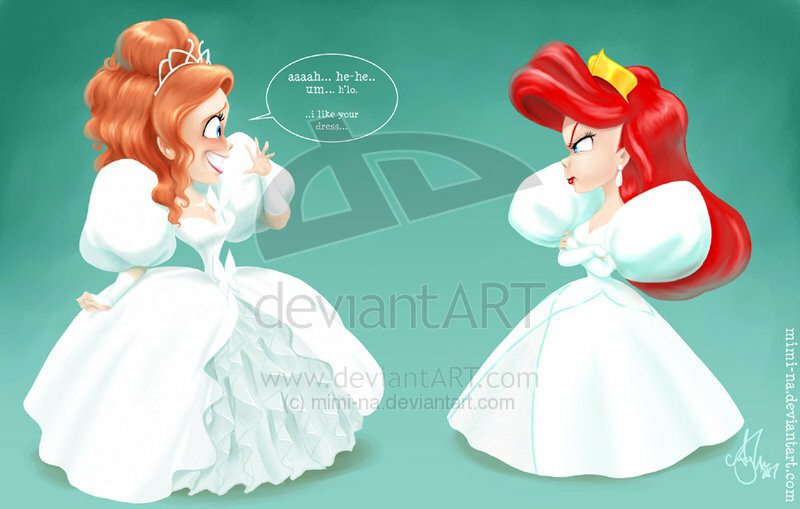 Blackballed. . HD Wallpaper and background images in the প্রথমশ্রেণীর ডিজনি club tagged: disney classic ariel ursula dresses stoleb wedding angry funny the little mermaid. This প্রথমশ্রেণীর ডিজনি fan art might contain প্রতিকৃতি, ধনু, and চতুর. I think its a play on the similar appearance of Prince Eric and Robert.